Charmant eyewear was designed with an active customer in mind. Each Charmant CX frame is made from a flexible memory metal. Small accidents that would normally bend or break a standard frame won't harm a Charmant CX because it springs back to its original form. 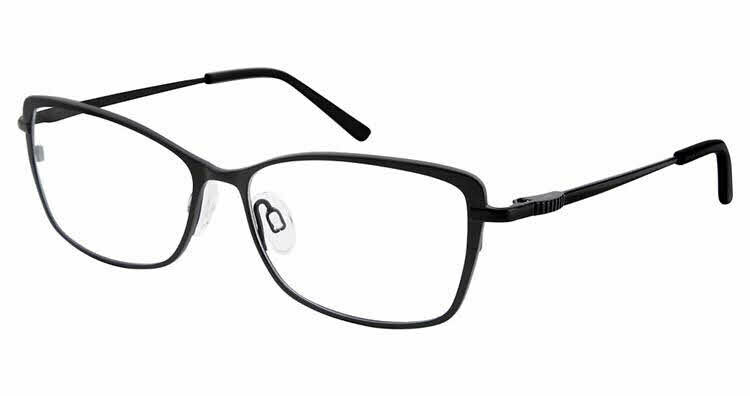 Charmant TI 12144 is a Full Rim frame for Women, which is made of Titanium. Charmant TI 12144 Eyeglasses come with a cleaning cloth and protective carrying case.